The private entrepreneur "Armen Manukyan" is functioning as a manufacturer of dried fruits since 2007. 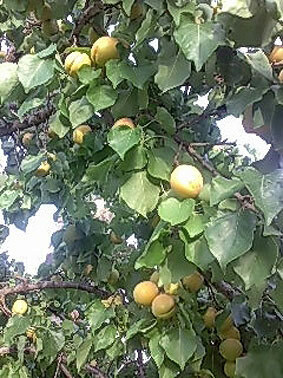 As industrial raw material he uses fruits which have been grown exclusively in different regions of Armenia. The interrogation of consumers executed by us shows that the fruits grown up in Armenia as well as other kinds of products produced from them (dried fruits, jam, compotes etc.) considerably differ in a positive side to taste, aroma and an external trade look from the same fruits grown up in other countries. According to scientific researches, such good characteristics of fruits are caused first of all by the geographical position of Armenia, its natural-climatic conditions, abundance of sunlight, presence of qualitative fresh mountain waters and other important factors which create almost perfect conditions for cultivation of apricots, pears, peaches, apples, black and red plums, grapes and other kinds of fruits. Only healthy, fresh fruits and fruits with a good trade look should be used. 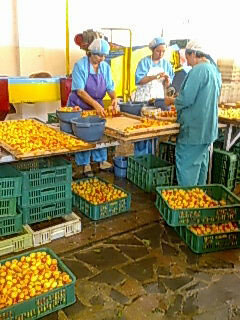 All unhealthy and bad trade look having fruits should be excluded from the further process before washing. The washing is carried out by fresh water. At this stage the sorting also should be done, during which all badly washed goods are exposed to a repeated washing. At this stage all works are carried out 100 % manually. 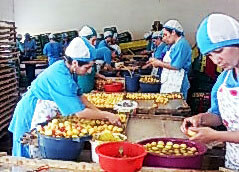 Each fruit is handled separately by the worker and is accurately placed on a tray for the further processing. The drying process could be done by two methods: solar and convective. 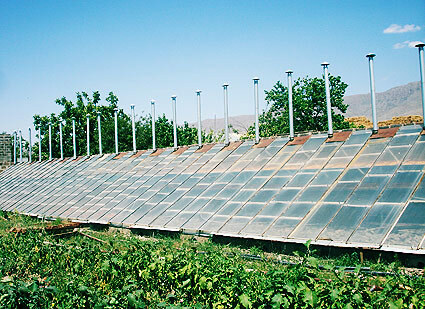 Fruits, ripened in the summer and in early autumn shall be dried in solar dryers, where the temperature can reach up to 90 degrees. Fruits, ripened in the late autumn, should be additionally dried by convective way (in electric dryers). When the drying process is fully completed, the dried fruits shall be gathered in special wooden tares and located in disinfected refrigerators, where the temperature remains within +2 +6 degrees by Celsius.